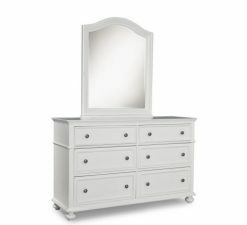 Stylish and durable, the Madison Dresser helps you stay organized while the Mirror helps you look your best. 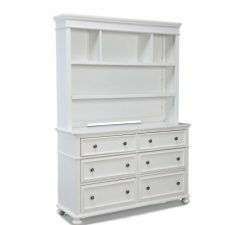 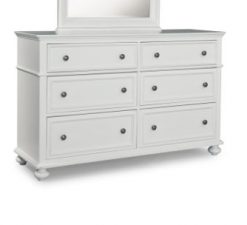 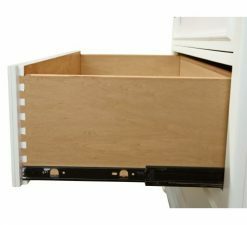 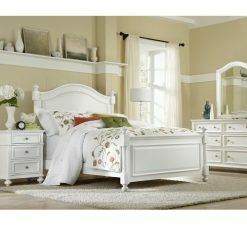 Dresser offers 6 storage drawers with framed drawers, waist molding, and bun feet. 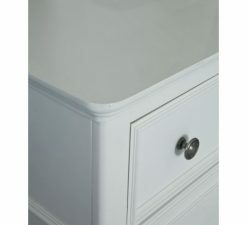 Arched Dresser Mirror (33x2x40) offers a beveled edge.